The Aerospace Corporation announced Aug. 2 that its laser communication system had successfully transmitted data at a rate 50 times greater than the typical rate for similar communication systems. 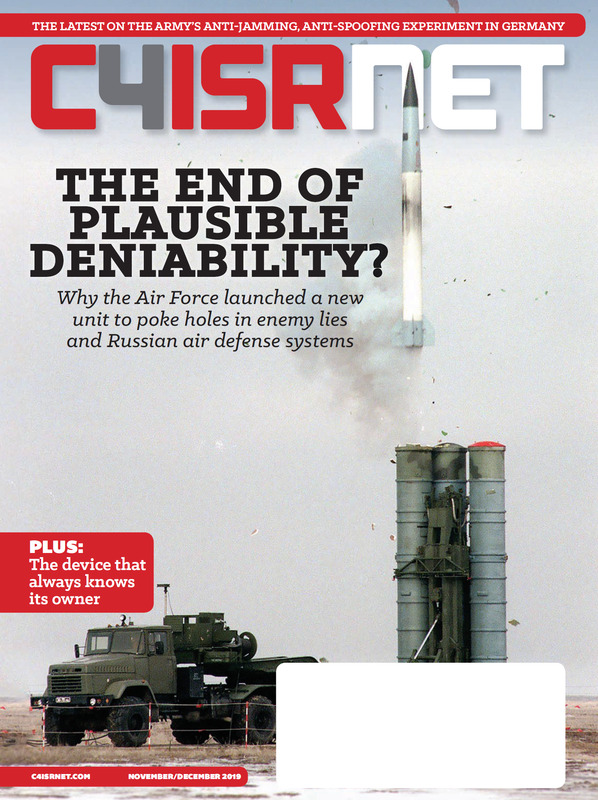 The laser communication system transmitted data at a rate of 100 megabits per second on two CubeSat satellites used for the Optical Communications and Sensor Demonstration mission. The mission, which is funded and managed by NASA’s Space Technology Mission Directorate Small Spacecraft Technology Program, focuses on developing high-speed optical data transmission and small proximity operations, which will be valuable to future small spacecraft missions. “Space-to-ground optical communications from a free-flying CubeSat has never been done before, and we’re excited to be involved in this demonstration,” Todd Rose, the OCSD optical communications lead, said in an Aerospace Corporation news release. The Aerospace Corporation is a nonprofit that operates a federally funded research and development center for the Air Force and focuses on national security space programs. 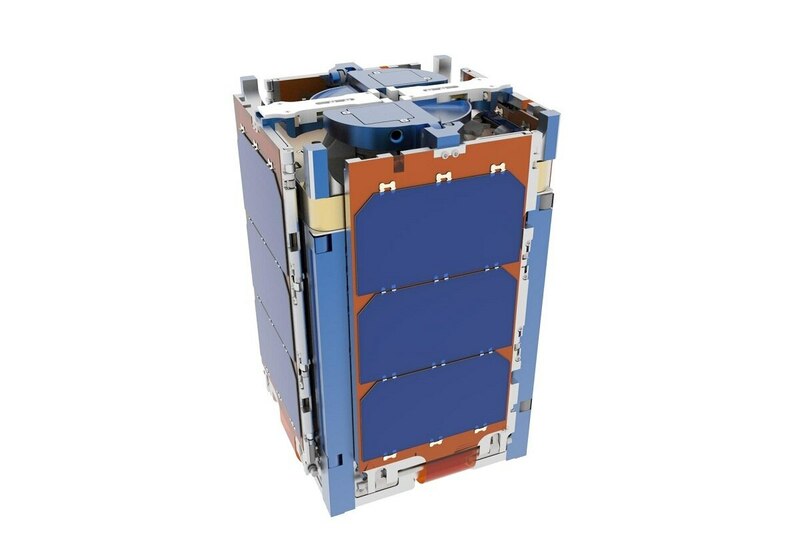 The two CubeSats used in the communication demonstration were the AeroCube-7B and AeroCube-7C, launched in November 2017 as secondary payloads on a resupply mission to the International Space Station. Although laser communications systems have already been used on large commercial satellite systems, the announcement is one of the first steps toward using laser communications on small platforms like CubeSats. “This is a significant achievement, given that high-speed laser communications is mostly done from larger satellite systems,” said Steve Isakowitz, the CEO of Aerospace Corporation. Aerospace Corporation also announced that it had completed a proximity demonstration where OCSD satellites were brought within 20 feet of each other, which addresses the second component of the OCSD mission. The satellites in the demonstration were able to use onboard GPS receivers to determine their locations in relation to each other. Aerospace Corporation said that inexpensive cameras, beacons and laser rangefinders will be used in future proximity demonstrations. Maddy is a senior at George Washington University studying economics.